December 3rd, 2018 « Jonathots, Jr.! Thoughts from Jonathan Richard Cring on the Inception of Jonathots, Jr.! 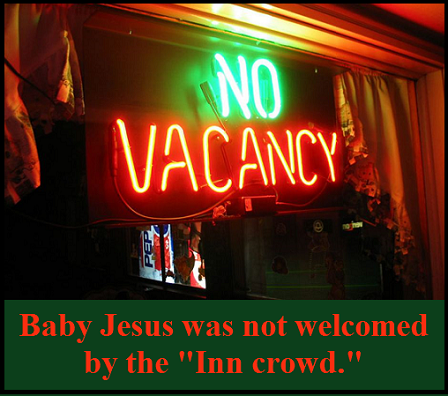 This entry was posted in Christmas, Human Behavior, Social Commentary, The World Today and tagged baby Jesus, Christmas, the Inn Crowd.